How Do I Choose the Best Gardening Trowel? Gardening tools, including a hand trowel. Some trowels are shaped differently for a variety of tasks. There are several important factors most gardening experts recommend considering when choosing the best gardening trowel for your needs, including the type of handle, the design of the blade and the addition of any special features you might require. 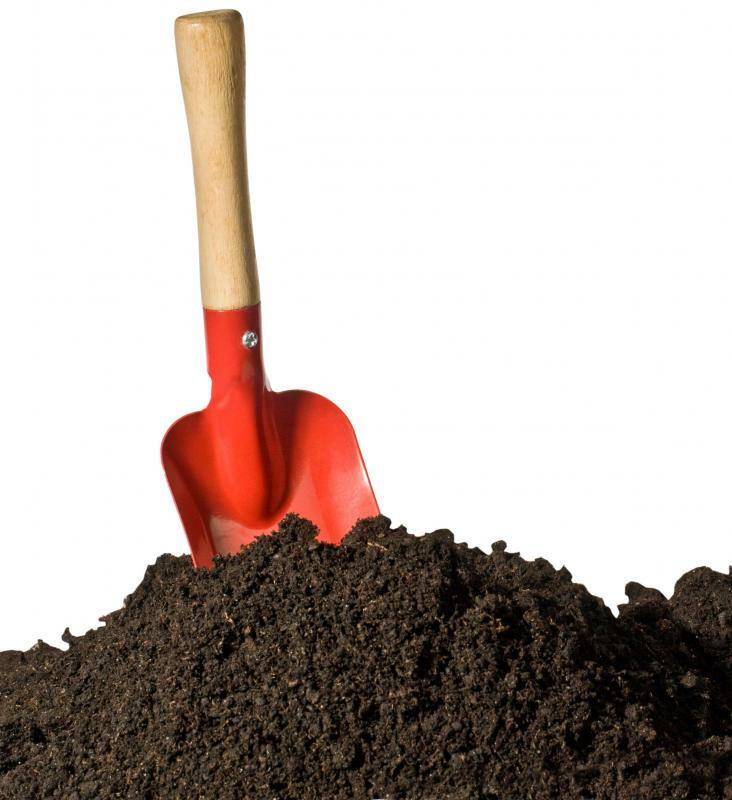 Most gardening trowels are well suited to container, bed and traditional gardening methods and are most often used to dig shallow holes, weed and smooth the soil. There are several types of gardening trowels from which to choose, such as basic beginner's gardening trowels or specialized products intended for specific tasks. You can find a variety of gardening trowels at nurseries, home improvement stores and hardware shops as well as from reputable online resources. For many gardeners, the type of handle that a gardening trowel has is one of the most important elements. Some people prefer to use trowels that have a traditional wooden handle, because these generally are very affordable, can be easily repaired if necessary and are incredibly durable. Gardeners who have wrist or hand problems, such as arthritis or carpel tunnel syndrome, might choose gardening trowels with specially designed handles instead. With these models, the handle typically is made of plastic and is designed to limit the strain on the hand and wrist during normal gardening activities. Other designs have a feature that allows the gardener to use both hands if necessary. The blades featured on many gardening trowels are unique in design and are intended for different uses. When choosing the best gardening trowel for your needs, you should consider the size of the trowel, how the blade is shaped and whether it has any special features that you will need for your gardening needs. Some trowel blades have smooth edges and are perfect for basic, everyday gardening, and those with serrated edges can be used for more strenuous uses. The employees in home improvement stores or nurseries should be able to help you choose the appropriate product after you explain your specific requirements. In addition to uniquely designed handles and blades, some gardening trowel products have special features, such as storage cases or sharpening tools, and might be packaged with other tools as a set. It is important to consider whether your gardening needs require additional features and choose your gardening trowel appropriately. These products might be more expensive, but they often have long-term warranties and other perks, including repair service that might make the extra cost worthwhile. What are the Best Garden Gift Ideas? 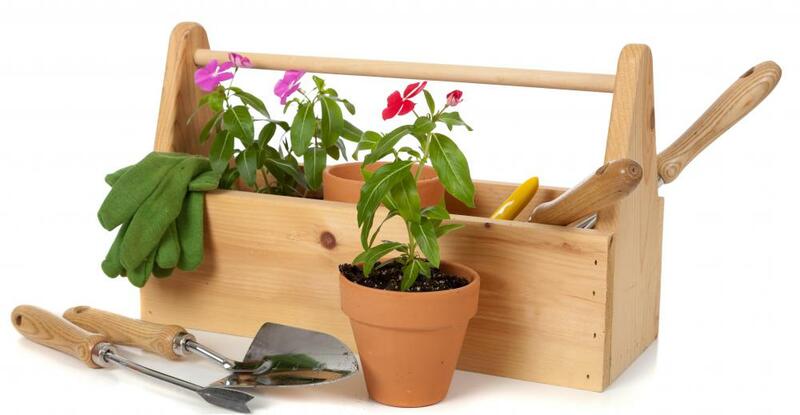 What are the Different Types of Gardening Gifts? What is a Steel Trowel? What Are the Different Types of Garden Tools? What are Some Different Types of Garden Hand Tools? What is a Hand Trowel? Choosing the best gardening trowel is one of the most important factors when it comes to gardening. But one has to put in much emphasize while choosing the best type of trowel for himself. E.g. for me, the handle of the trowel has precedence over anything else.